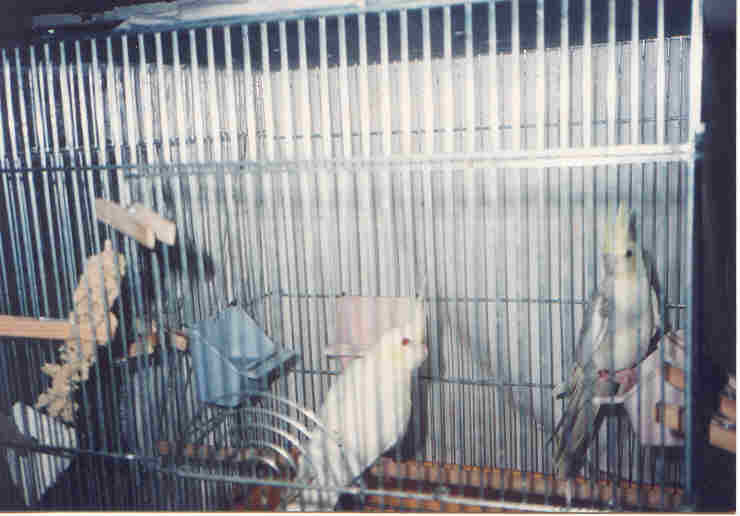 I have three enclosed Aviaries, to ensure the birds health from outside unwanted pests. 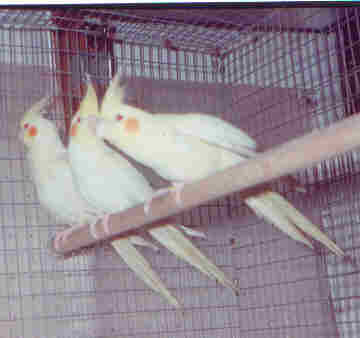 Also, the cleanliness of my cages is at the top of my list for the health of my birds. But to ensure your satisfaction, please feel free to e-mail or fax your questions or concerns to us so that we can serve you better. We are always here to help, but please remember, we are on Hawaii Standard Time, so please fax when the sun is up, and when the sun goes down, please refrain until the next morning. Much mahalo for the help. HOME* ABOUT US* BREEDS* RESOURCES* CONTACT US!